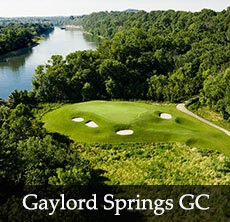 Bear Trace Golf Course in Harrison, Tennessee is the second Jack Nicklaus-designed course on the Tennessee Golf Trail. 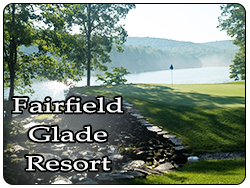 The unique location of Bear Trace along Chickamauga Lake allows for 12 holes on the course to touch water. Course designers utilized a great tract of land with heavily wooded areas to design a playable course for golfers of all handicaps. 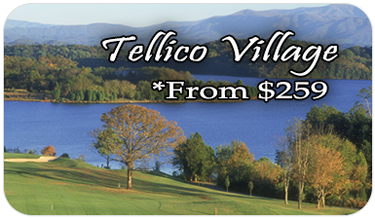 Harrison Bay area is a perfect setting for one of the best courses in Tennessee.